Eat well, live well. That’s our motto. 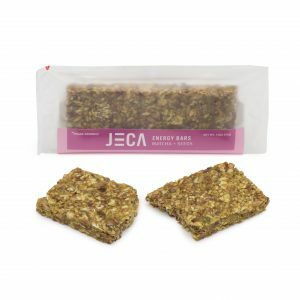 At Jeca Bar, we make energy bars and energy cookies to fuel your busy life. Every ingredient we use is made in nature—not in a laboratory. 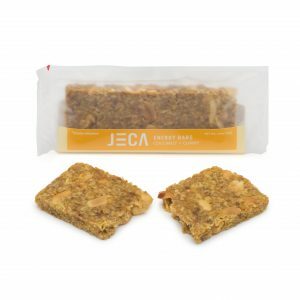 No preservatives, no artificial additives, no compromises. 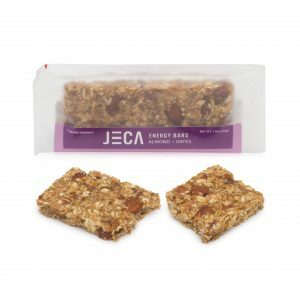 Just wholesome, convenient goodness for home, the office, or on the go.